The belt can be a very important accessory of a trouser. If these slides namely, one takes on a belt and is already solved the problem. 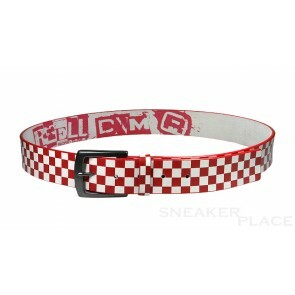 Belts are available in various patterns and colors. 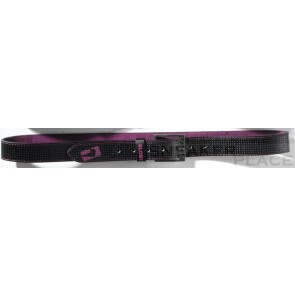 In our online shop you can find belts for the following brands: Oxbow, DC, Globe, Hurley, Record, Santa Cruz and Reell. Belts are nowadays but often worn over T-shirts or dresses. 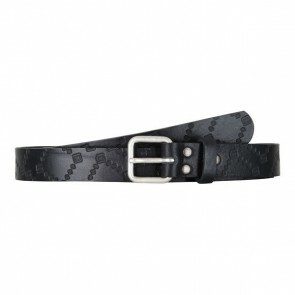 Whether it is a broad or a narrow belt, if you can find the ideal garment to see each belt looks great. 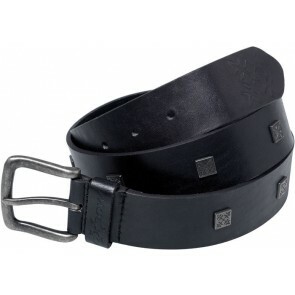 Buy now from our online shop on your personal favorite belt.